Stuck for activities to do with the kids when your camping? Not a problem, we have reviewed the brand-new book 'Camping with Kids' to pick out our favourite camping and caravanning activities! Not only does the book highlight 400 enjoyable campsite activities and games, but it was also written by Camping and Caravanning Club’s own Simon McGrath who was able to use his years of experience to influence his creations. 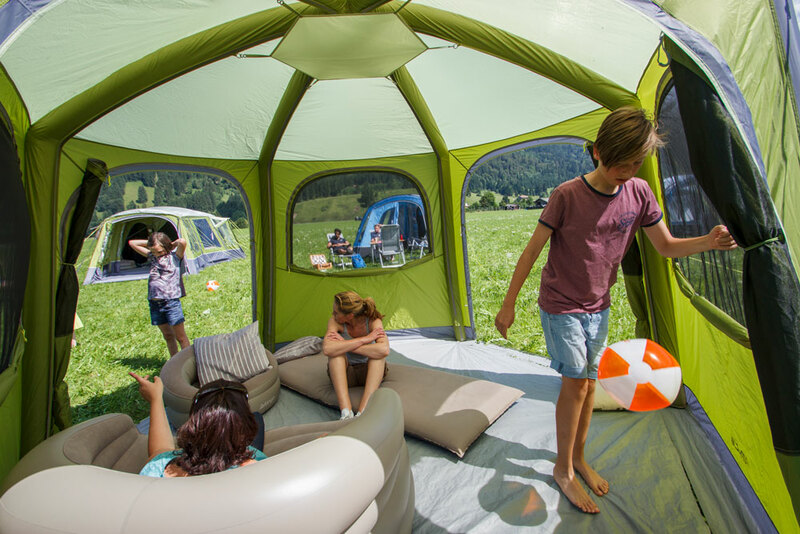 From simple stargazing to relax at the end of the day or adventurous expeditions through the woods, don’t worry about the kids getting bored on your camping or caravanning holiday with an abundance of activities whatever the weather. Prior to every section, you get to learn more about Simon’s experiences and why these simple yet enjoyable activities are beneficial for all the family on the campsite. Near the end of the book, there are activity ideas for every season of the year, making sure that there is always plenty of kid-friendly days out and nights in whatever the weather. There is also some further reading for even more hints and tips for when you head off on your camping or caravanning trips. 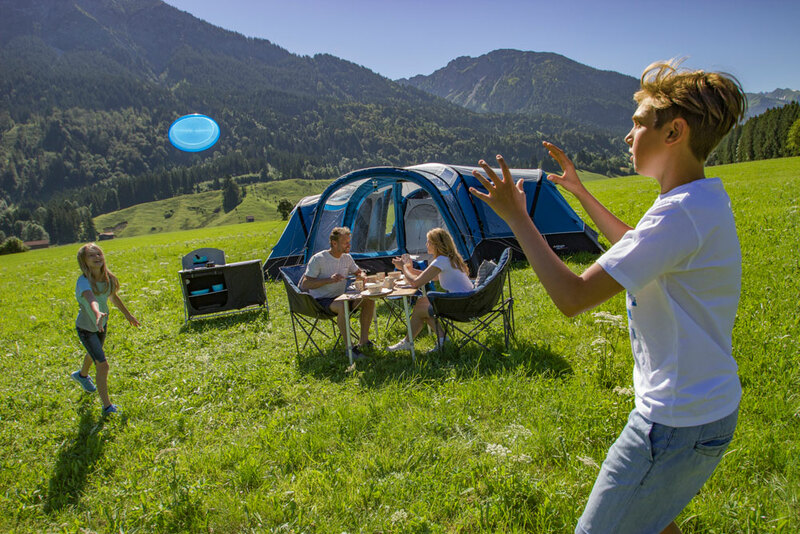 The team at Vango have chosen their favourite activities from the book, so keep your eye’s peeled for more upcoming blogs of Vango’s favourite pitching and packing tips, day time activities and night time games, along with our own ideas to give you great advice and tips for your next holiday! Get your hands on the book HERE! If you are a member you would pay £11.99, however if you are a non-member, the book is £14.99 - a fab price for a fantastic variety of kids activities and games!